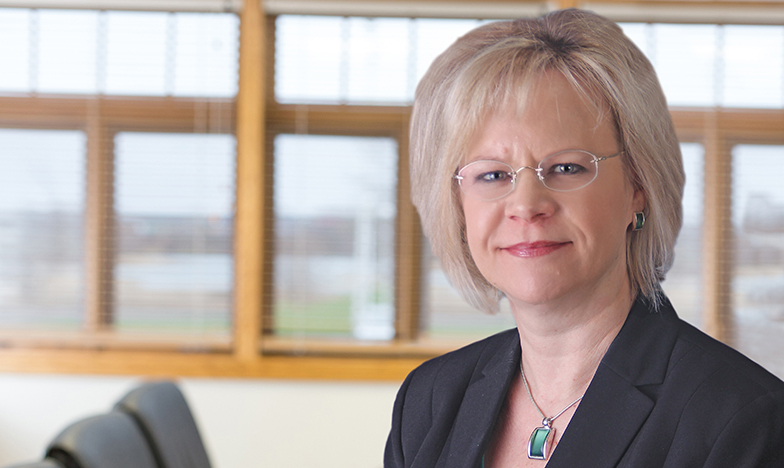 Cindy advises clients in the areas of estate planning, probate, tax, cooperative, and business and corporate law with an emphasis on non-profit organizations and business succession planning. She regularly counsels clients on complex estate planning techniques, recommends tax saving strategies, and assists clients with simple wills and powers of attorney. Cindy also represents clients in new markets tax credit transactions. Prior to joining Weld Riley, Cindy provided detailed tax analysis and guidance to individuals and Fortune 500 companies. In that time, Cindy provided advice on federal, state, and local tax laws for a major tax advisory authority, telecommunications entities, and multiple Fortune 500 companies. While working for two international companies, Cindy maintained and managed each company’s compliance with regulations and industry standards. Cindy graduated from Luther College where she received a Bachelor of Arts degree in economics with a minor in English. She received her law degree from the University of Wisconsin-Madison. Cindy went on to earn her master’s degree in taxation at the University of Denver in Denver, Colorado. Cindy serves as a board member for Feed My People Food Bank and on the Eau Claire Community Foundation Communications Committee, and is a member of the American Bar Association, the Wisconsin Bar Association, the Illinois Bar Association, and the Eau Claire County Bar Association. She is also admitted to practice in Illinois, Colorado, and Iowa.